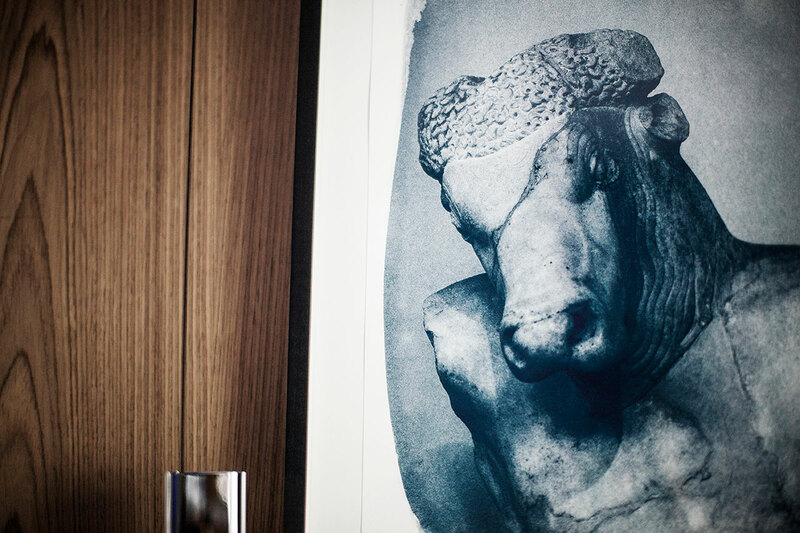 If you’ve ever spent even the slightest amount of time admiring a Kouros, then this hotel is a perfect fit for you. 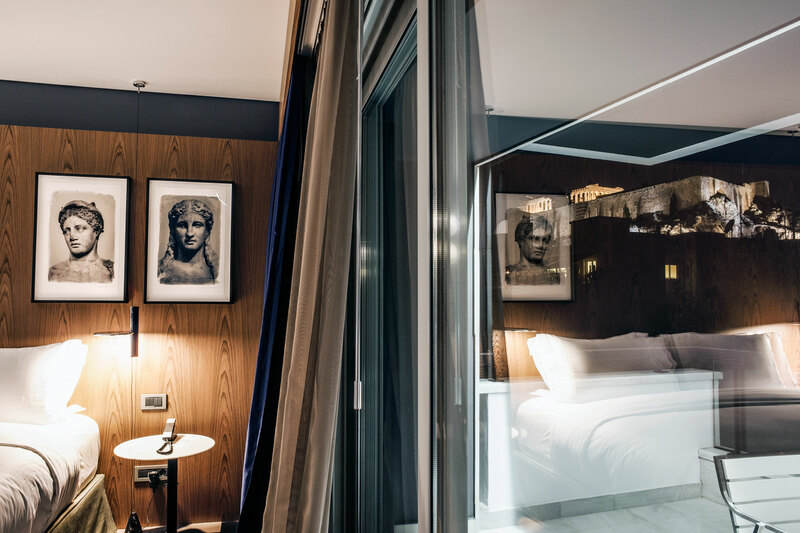 If you’re the kind of person who spends hours wandering around the National Archaeological Museum, then you’re in danger of never leaving your room again! 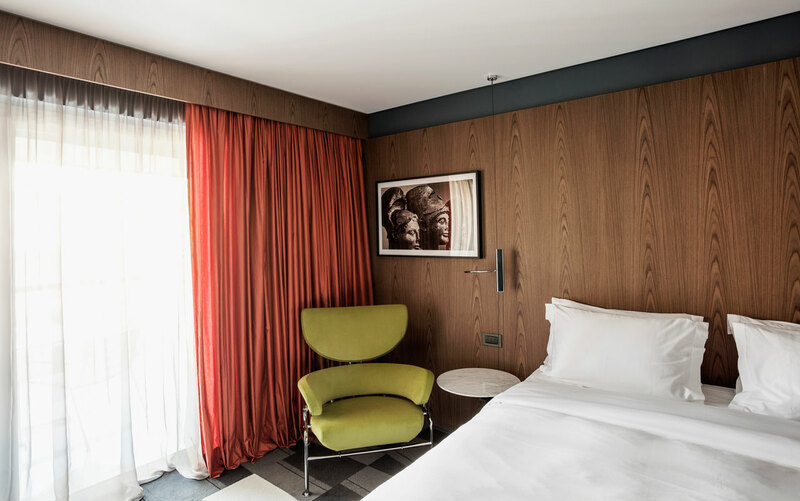 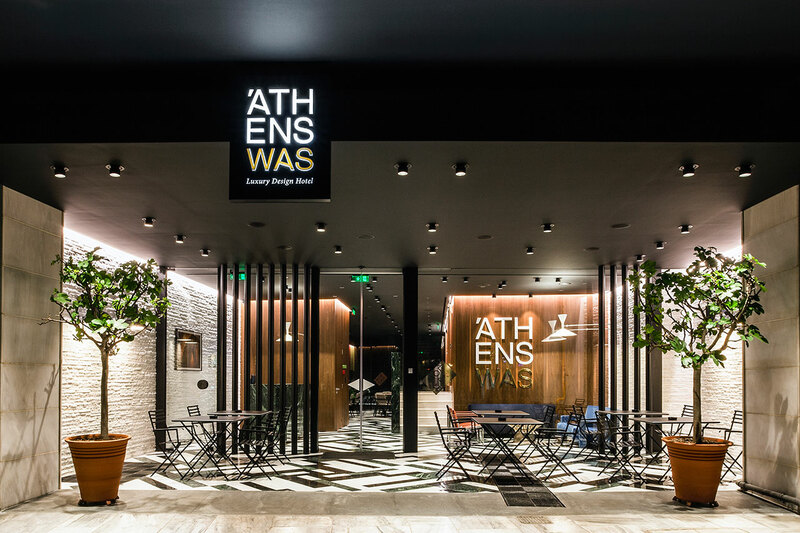 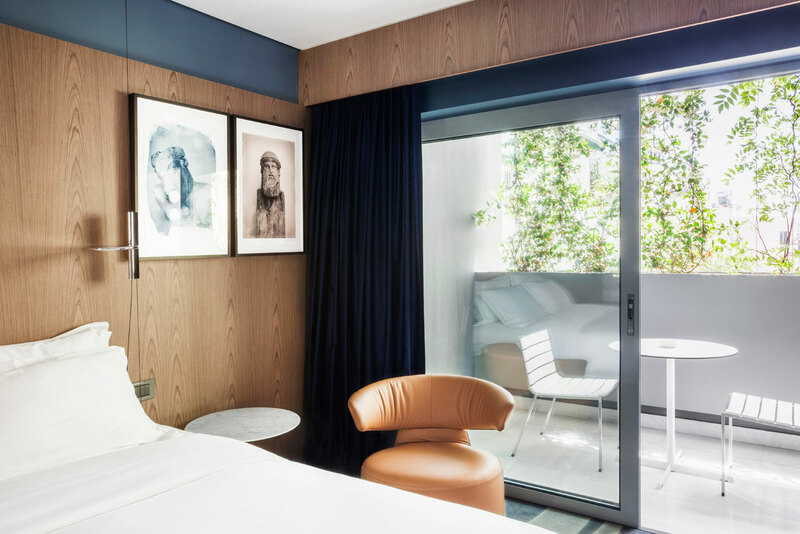 The ATHENSWAS Hotel - a new hospitality venture, firmly lodged in the most beautiful part of the city owned by civil engineer Errika Benakopoulou - is a natural continuation of everything worth preserving about antiquity, now albeit elegantly contemporized for the 21st Century.